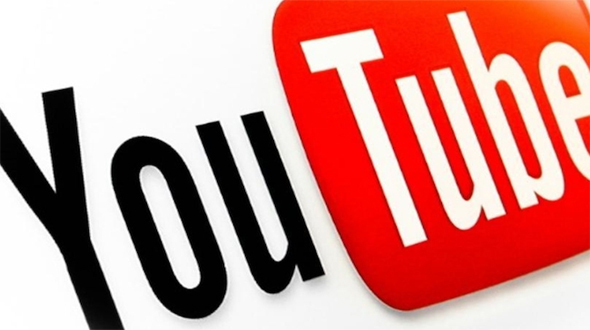 YouTube is one of the best source or medium to express yourself on internet with the help of video, with the opportunity to make money online. If you are thinking about starting a YouTube Channel, but got puzzled where to start from? In this article we will talk about the Five Tips & Tricks which will help you start your successful YouTube Channel. To be successful you have to define the success for yourself. Everybody has its own goals or meaning of success, copying anyone will not make you successful. Before you start defining target, you have to decide where you want to reach in certain amount of time? This could be related to Subscriber, Views, No of Videos, etc. This will help you to grow your channel and reach the maximum people and have the focused approach towards your goal. Quality comes first for anything you do in your personal or professional life. Same rules apply here as well. While recording the video you have to use the good quality camera and micro phone for the better video resolution and sound quality respectively. In other word in the world of HD you have to make your video Eye Appealing. Quality also refers to the content quality, it means that your content should be different and attractive for the audience. This is the most important point as the topic you are thinking, has been already showcased there. So the question comes why people should watch your content? The answer is Value Addition, you have to add the value in content to be different from all. This will help you to increase your popularity as well as the loyal subscribers to your channel. So always try to value add if you are making the similar video which is available from the other channel. YouTube gives lot of screen size options to play the video, make sure your video complies with all of them for the better viewer experience. This gives Your Channel a regular viewership and maximum search results. With the changing trend of Smartphone you should focus to more customers as well for more views and likes. Social Media has a great power; you should share your work on Social Media for the maximum reach and views. So share you class of work on the social media as soon as you make it live. This activity will give you instant result of your work and you will see a great response from the customer. Hope you have liked the Article, please share your views and comment in comment section below. You can also subscribe to our RSS Feed for all the updates in your Mail Box directly, and please subscribe to our YouTube CahnnelJ.